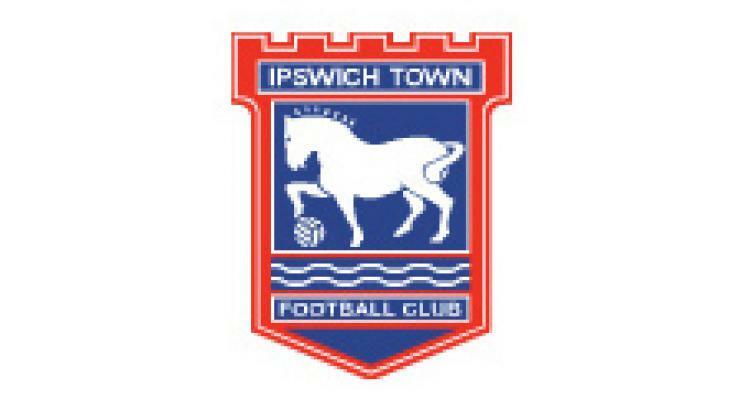 Jimmy Bullard's fine brace dented Cardiff's promotion ambitions as Marton Fulop produced an oustanding display to repeatedly keep City at bay and help secure a 2-0 win for Ipswich. The Town goalkeeper single-handedly denied the hosts with a series of great saves, thwarting Arsenal loanee Jay Emmanuel-Thomas on three occasions as well as Peter Whittingham and Michael Chopra. Whittingham saw his free-kick hit the crossbar while centre-back Dekel Keinan's first-half header was also ruled out for offside. And Paul Jewell's side, who gave a good account of themselves despite struggling to create opportunities, showed Cardiff how it is done in style in the 67th minute as Bullard drilled a low effort past helpless debutant Stephen Bywater after good closing down from former Swansea striker Jason Scotland. And the on-loan Hull man added a super second from distance four minutes from time, although his strike appeared to take a deflection. Town's fifth consecutive victory over Cardiff leaves the Welsh outfit in third place having failed to capitalise on earlier results. Defeats for fellow promotion contenders Swansea and Nottingham Forest and Norwich's home draw with struggling Preston made it a very good day for leaders QPR.